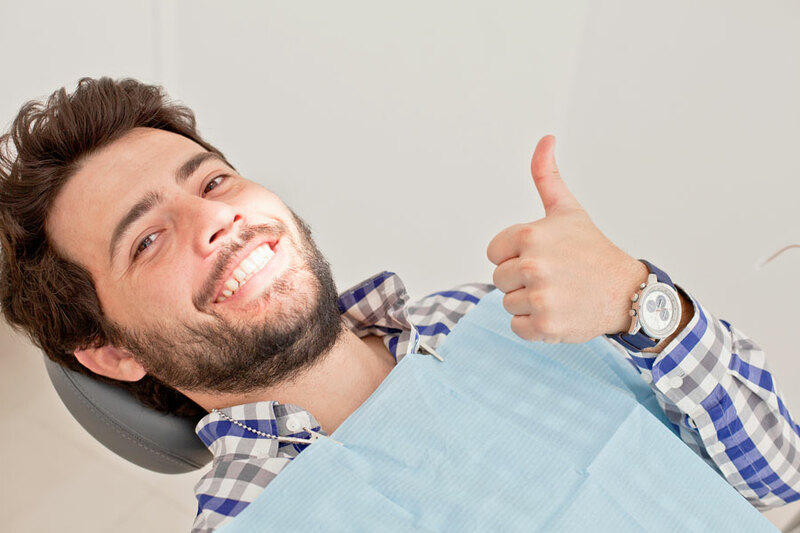 How often do you need a dental check-up? This is like asking, “How often should I wash my hair?” The answer depends on how good you are at preventing problems in your mouth. If you’ve had annual check-ups for years and your dentist has found nothing wrong, you might want to maintain this schedule of annual check-ups. However, if you have six or seven new cavities each year, an annual visit is certainly not enough. As for children, every six months is a good rule because children’s teeth are less stable than adult’s teeth. Some children can go for years and years needing nothing but fluoride applications and suddenly show up with a mouth-full of cavities. With adults, the primary concern is periodontal (gum and bone) disease, which is their major cause of tooth loss. This is one problem that can be PREVENTED if caught early enough and cared for on a continuing basis. If you wait until you get a toothache to visit the dentist – it may be too late to treat the problem.